Watch this space for upcoming show features for Joburg East Carnival City Sun Park 8 - 9 June 2019. 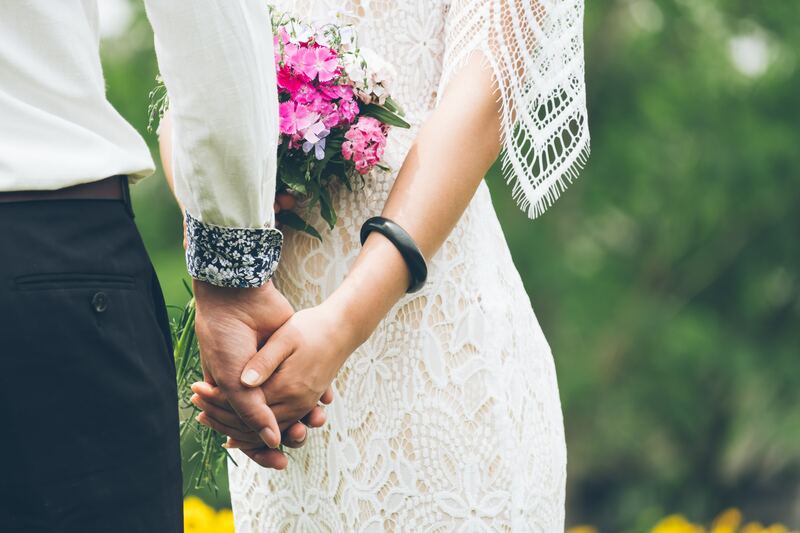 The Wedding Expo is so much more than just an expo. 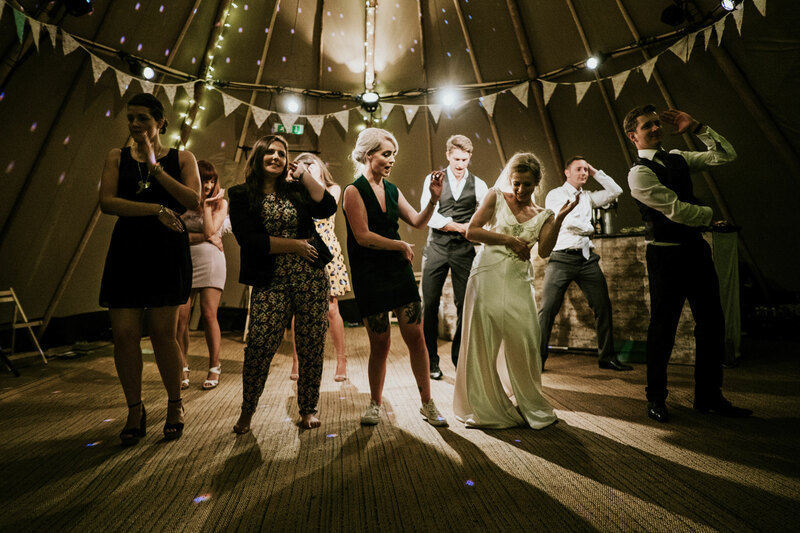 Our much loved features at the various shows are not only fun, but a great way to get some ideas and inspiration for your wedding. 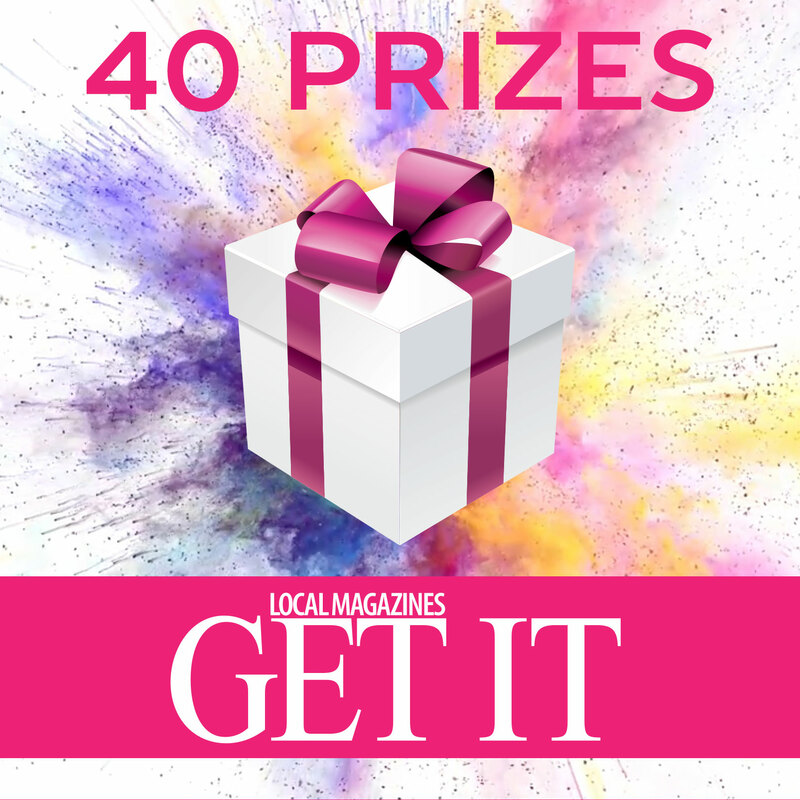 The Wedding Expo and Get It Magazine are giving away 40 PRIZES during the month of March to celebrate 40 incredible events. 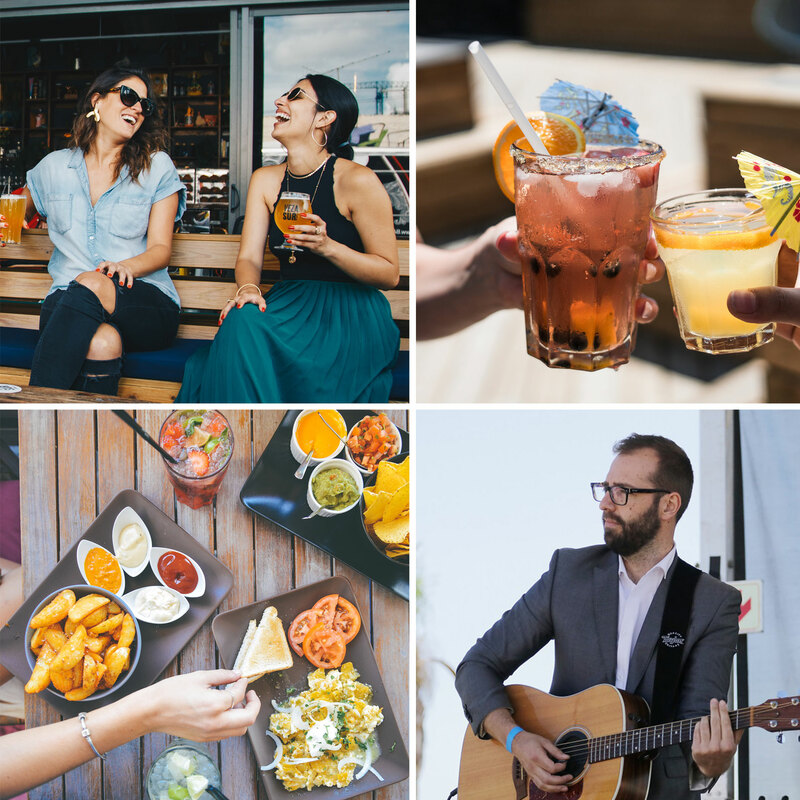 Win one of 40 boxes ranging from honeymoons and jewellery to gift hampers, hens nights and floral delights. WIN 2 tickets to paris! 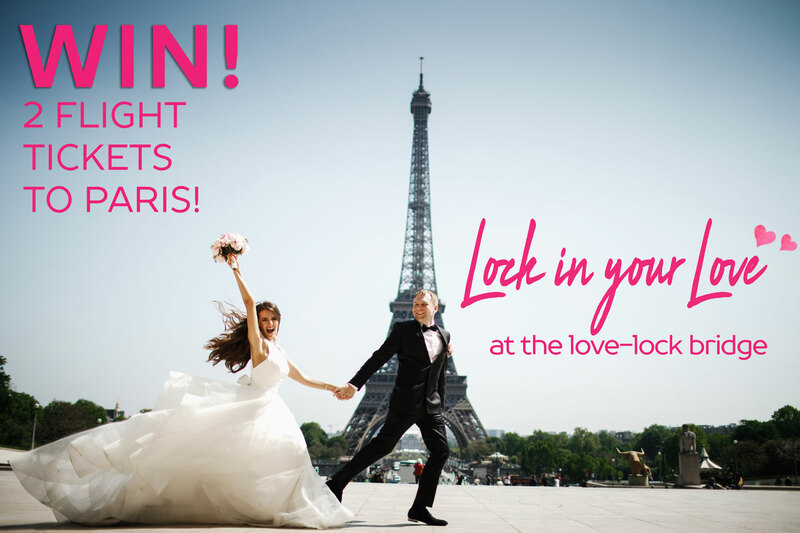 Lock in your Love at our love-lock bridge & win a flight to Paris for 2! 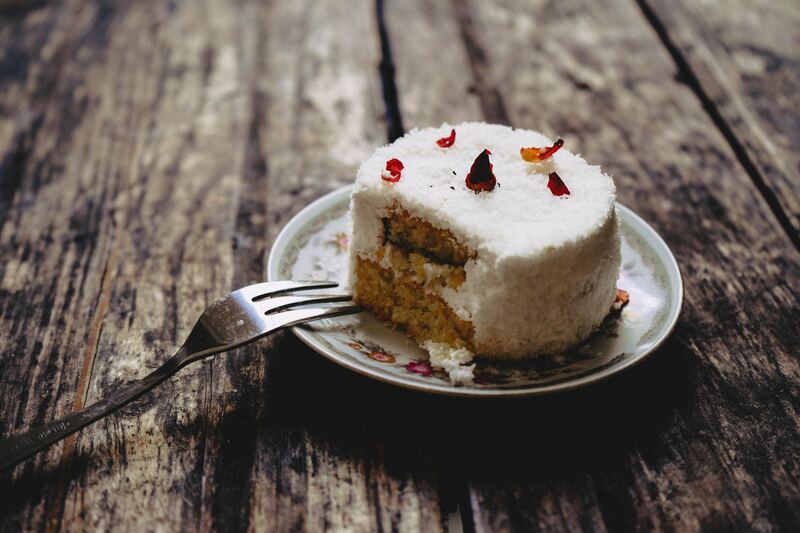 Come and sample tasty delights by our cake specialists. Sessions run from 10:30 - 16:30, hourly and last approximately 15 minutes. 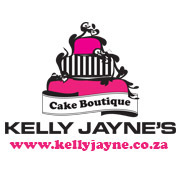 Visit our “Have your cake and Eat it” activation area at our expo to take part. 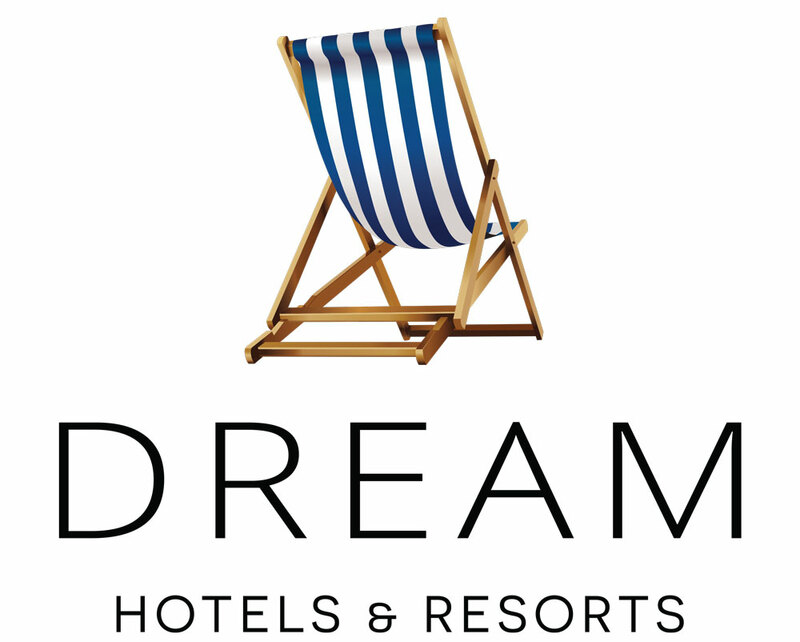 Make all your dreams come true with this amazing wedding prize from The Wedding Expo and sponsors. Your ceremony and wedding reception at the Hilton Sandton will set the scene for an unforgettable wedding celebration. Stationery from I Do Creative Concepts will provide a sneak peek into the theme of your wedding, Christo Mulder Attorneys Incwill help you get the legal stuff out of the way while you can escape the stress of wedding planning with a pre wedding mini moon to the Royal Hotel Pilgrims Rest and ML Photography will capture engagement memories with their shoot. On the day you will surely be a princess in your bespoke wedding gown by Johan Botha Fashion, while The Corsetiere will make sure you have the right garment underneath your gown. 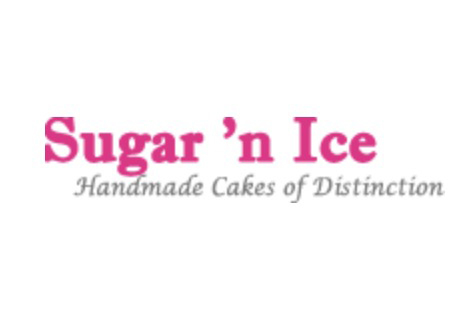 You will cut the cake from Sugar n Ice, with photographs by Tim Moolman Photography before you dance the night away with Mega Music. 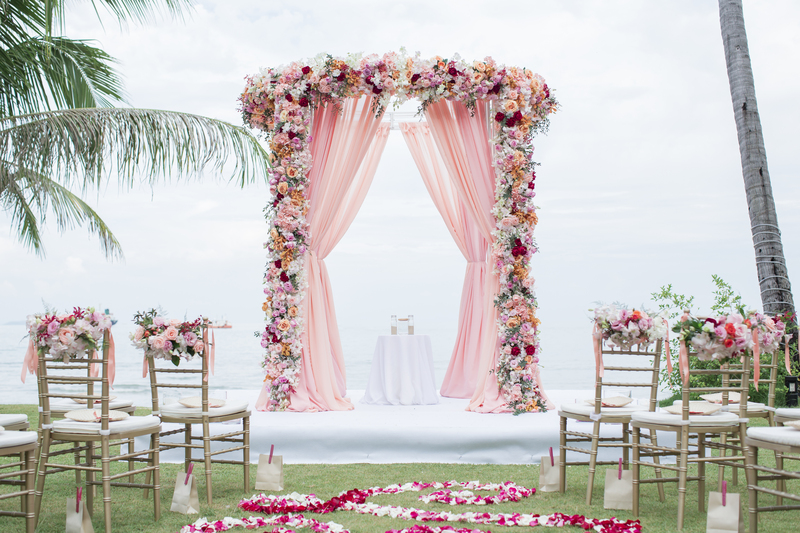 Then you will whisk away to your wedding night accommodation at the Hilton Sandton before departing on your island honeymoon to the Four Seasons Seychelles in the Seychelles. 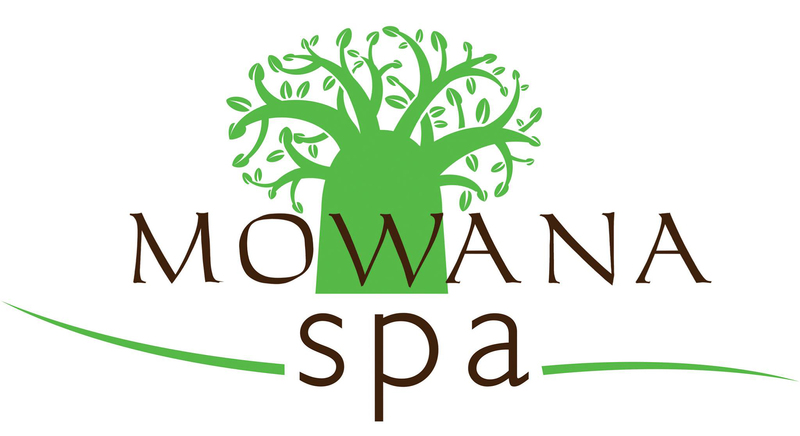 On your return why not take up your spa night at Mowana Spa before beginning the rest of your lives together. To enter, scan the QR code through the Necta app at The Wedding Expo Hyde Park on the 30th and 31st of March! You could be one of the ten finalists invited back to the finals on Sunday at 4pm where one lucky bridal couple will win this amazing wedding package. 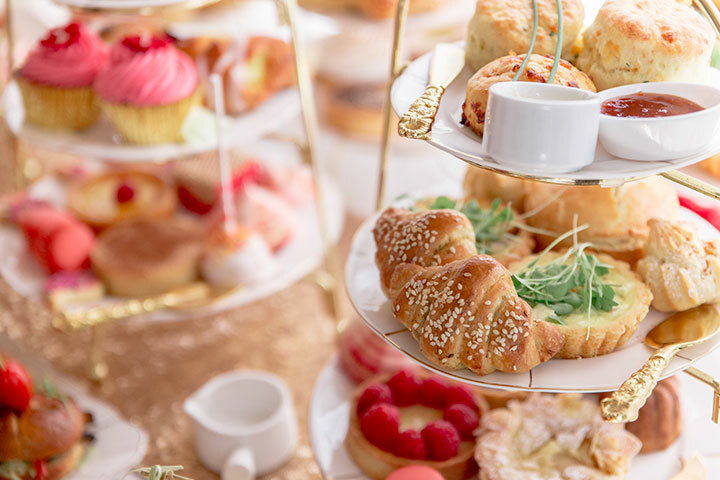 Four lucky couples will win two tickets to the Expo & a delicious High Tea. Be the judge and you could WIN! 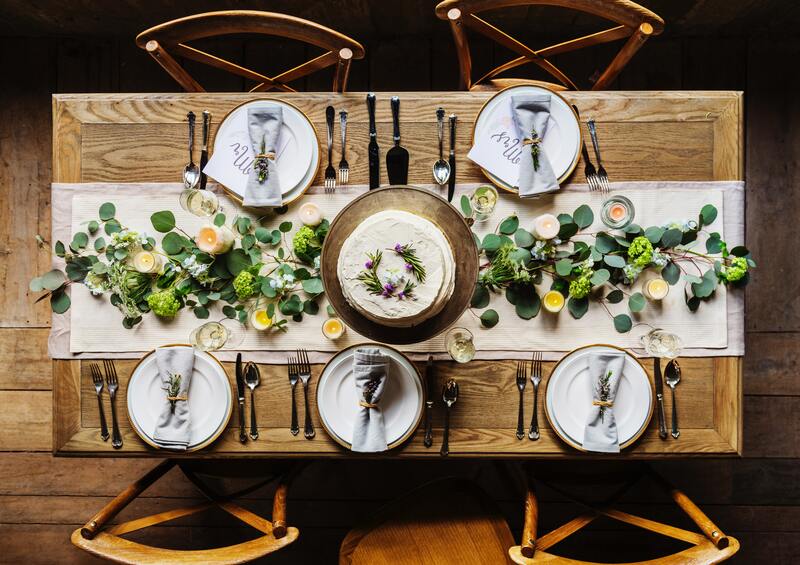 Choose your favourite table setting showcased by a selection of participating exhibitors by scanning the unique QR code with The Wedding Expo app – Necta. Collect your Groom’s Passport when you purchase your entrance ticket. Visit any 5 participating exhibitor stands and let them add a sticker to your passport, remember to scan their QR codes with the app. 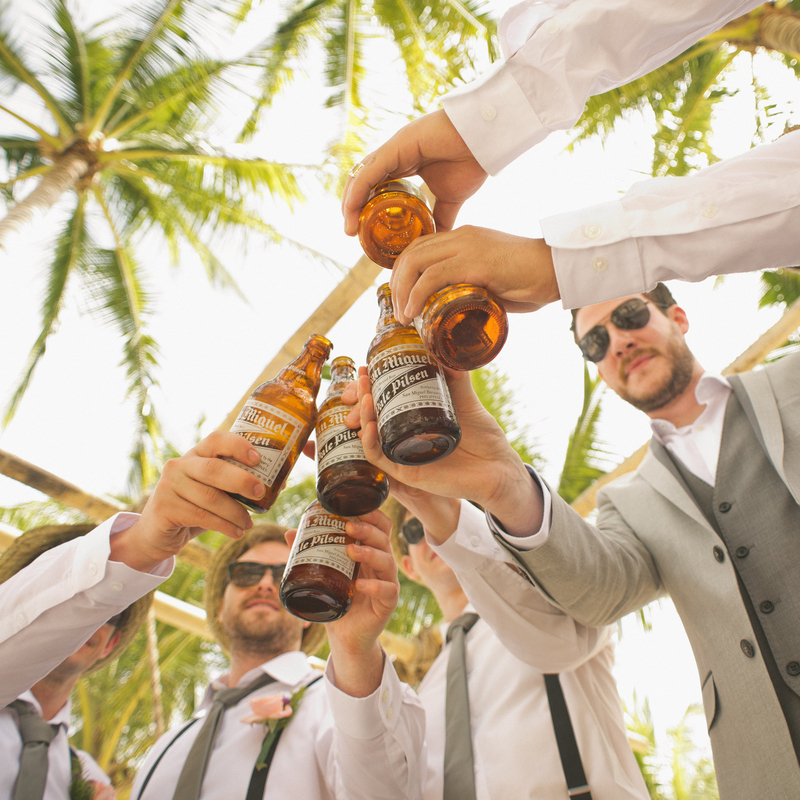 Catch up with your bridal squad at the outside area for some downtime. Mega Music who is sponsoring a selection of live musicians who will be playing throughout the day. Flowstone Craft Gin - come and taste their exquisite variety (Wild cucumber, Bushwillow, Amarula). Best Bar By Far will offer a selection of cocktails. 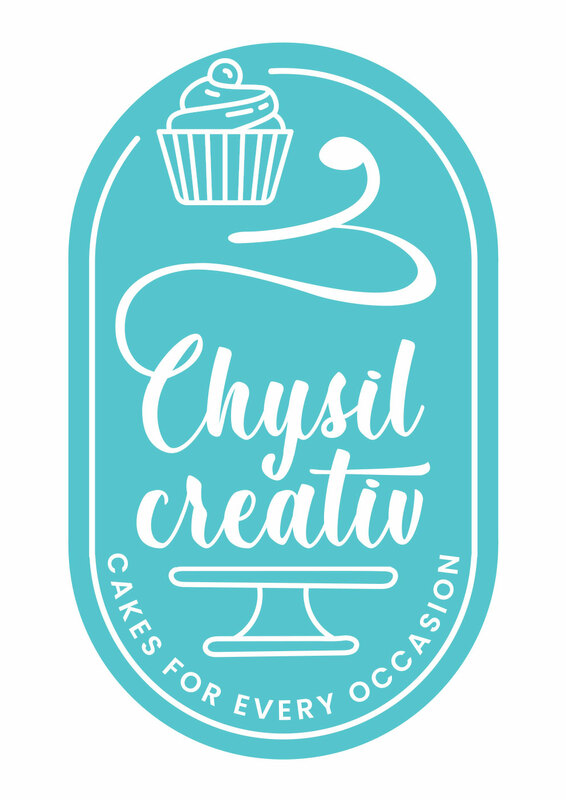 We will have So Yum and Willoughbys offering Dim Sum, oysters and sushi. Attentions Grooms… this is the spot to grab a craft beer from Best Bar by Far and relax while watching some visuals on the big screen sponsored by Dion Wired. Cha-Cha, Waltz, Ramba, Macarena? What's your choice for your limelight? A fun and interactive dance lesson you don't want to miss. Will run every hour on the hour from 10am - 4pm and last approx 15min.